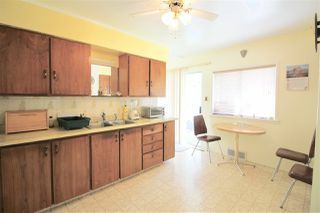 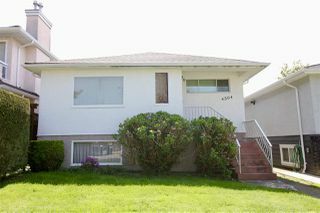 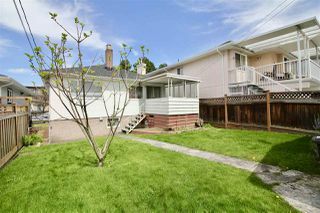 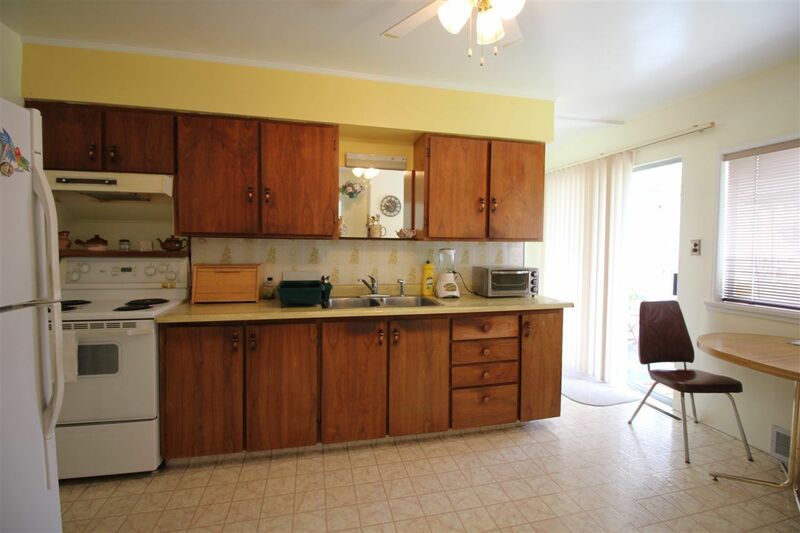 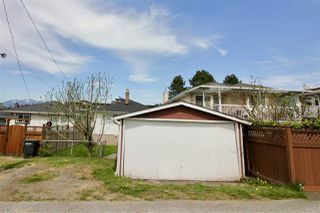 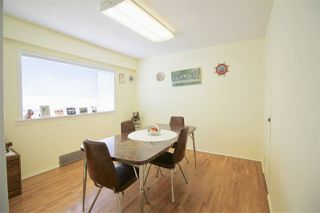 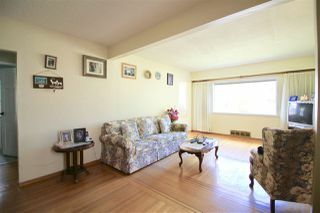 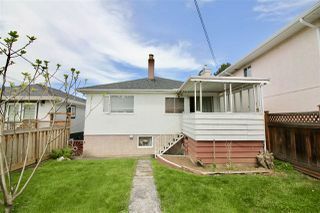 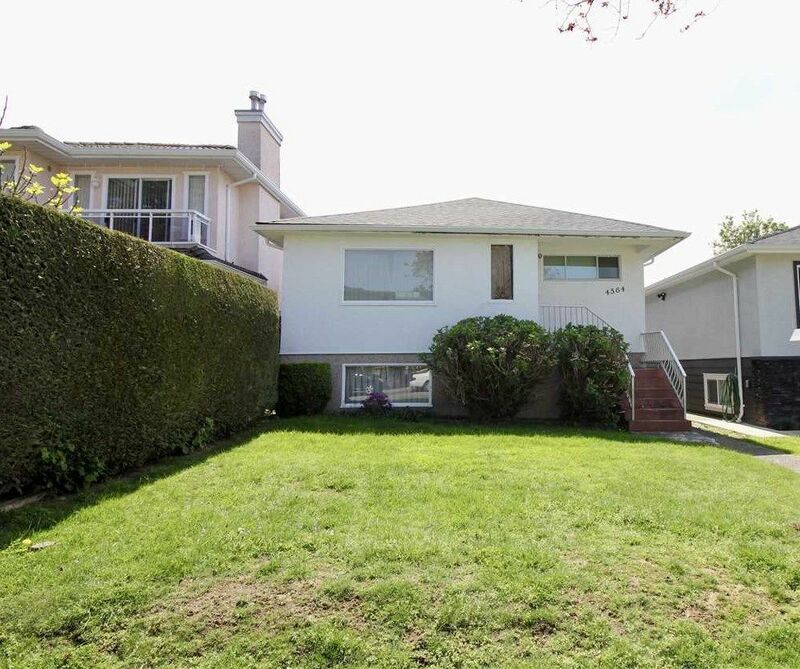 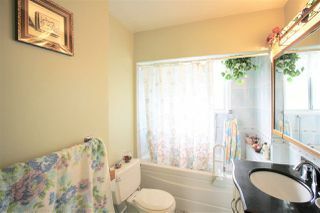 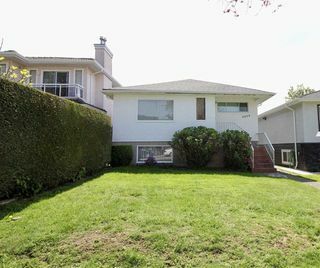 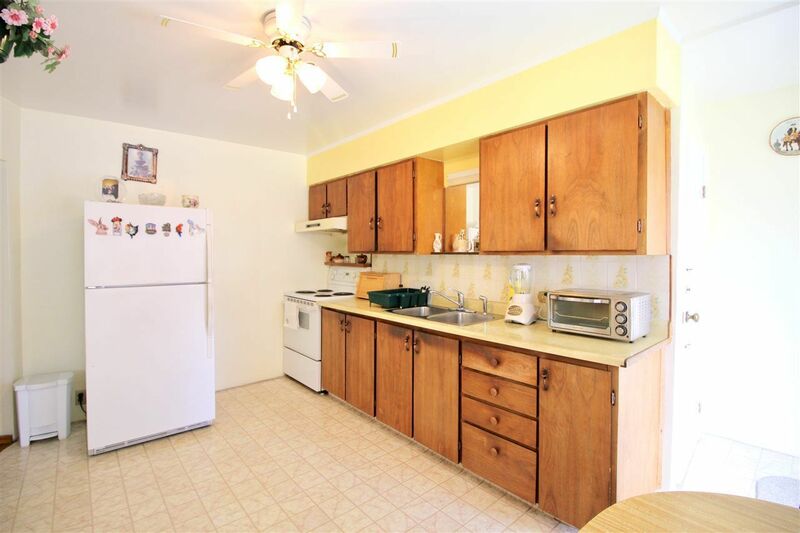 Come view this well maintained 2-level 4-bedroom home in move in condition in Burnaby Heights. 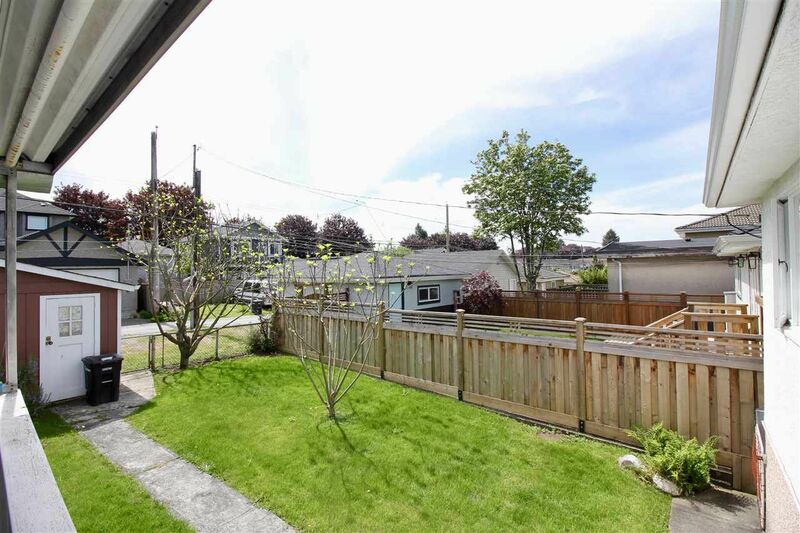 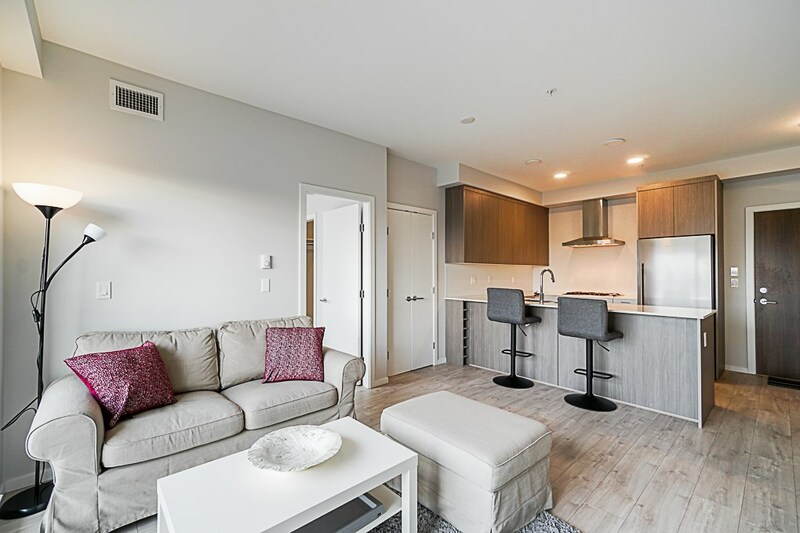 Home is nestled in a quiet neighbourhood on Pender Street. 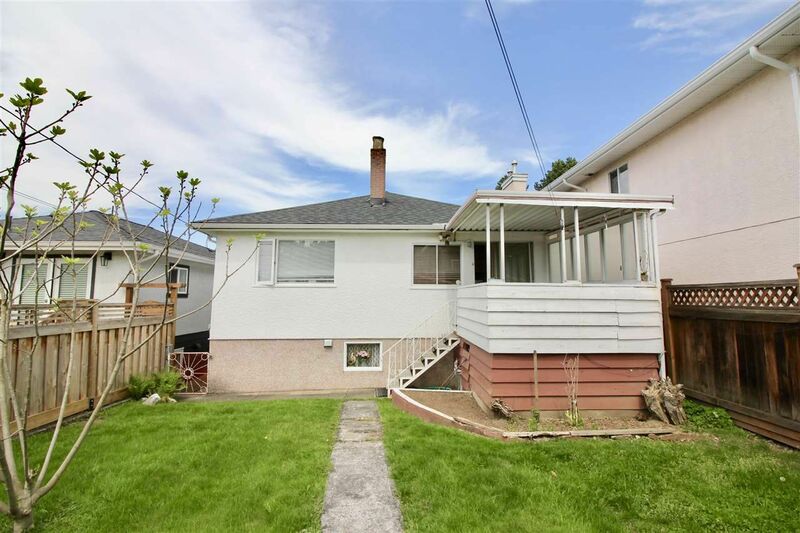 New roof from Summer 2017. 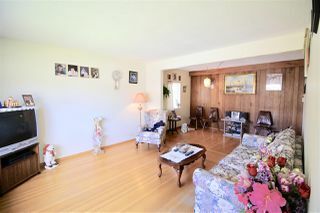 Gorgeous original hardwood on main floor. 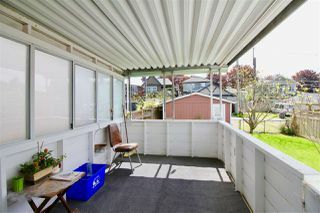 Covered deck allows all-season entertainment. 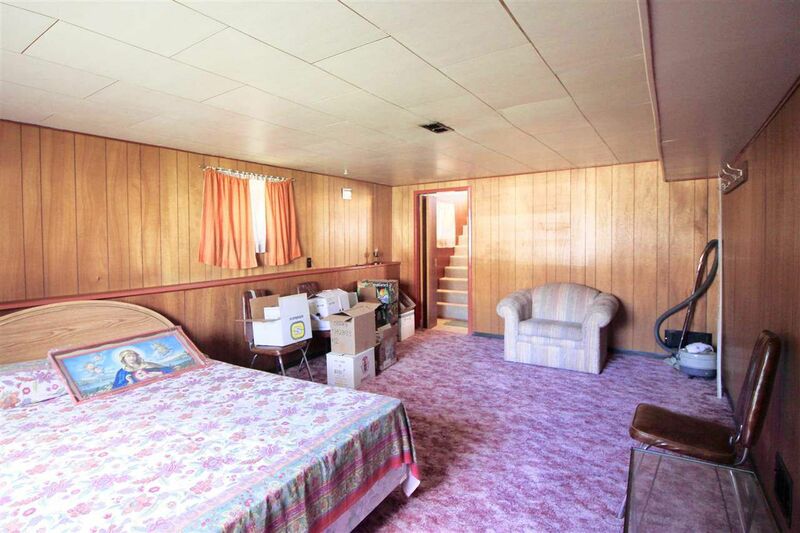 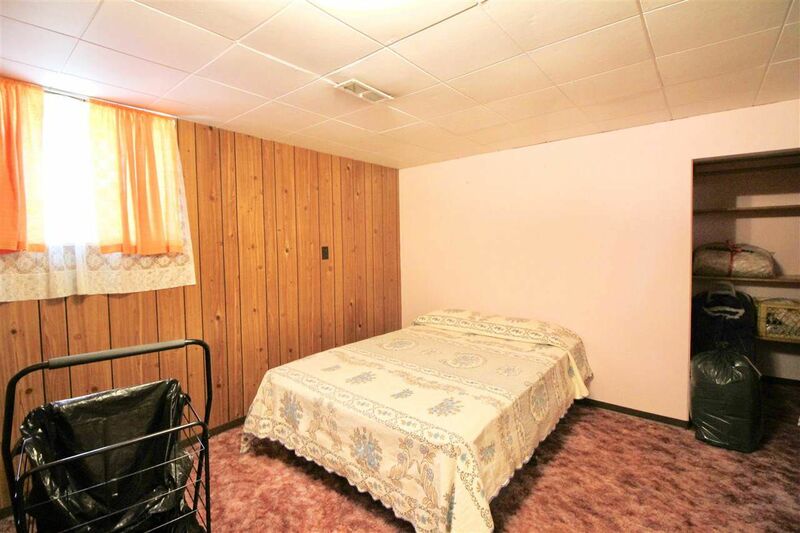 Move in now or bring your reno ideas. 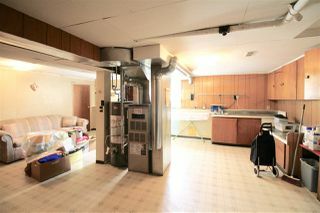 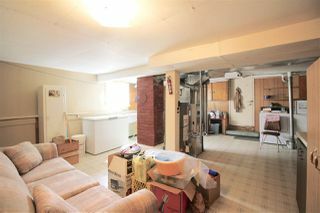 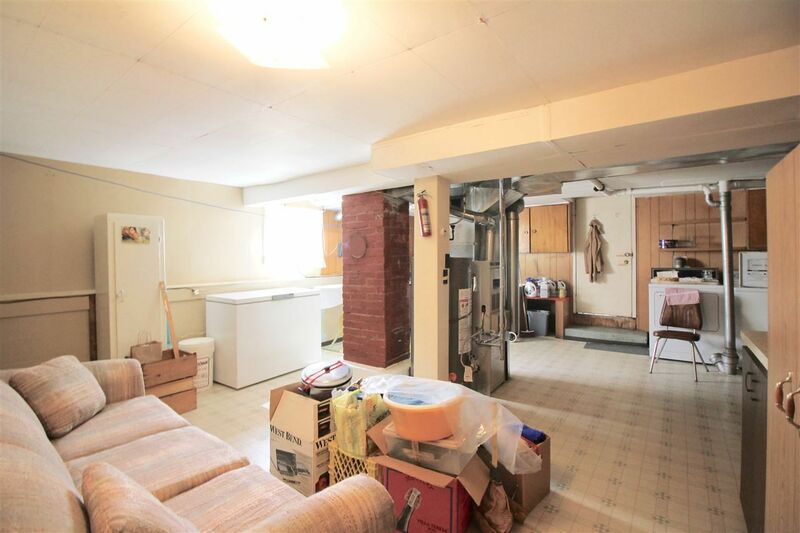 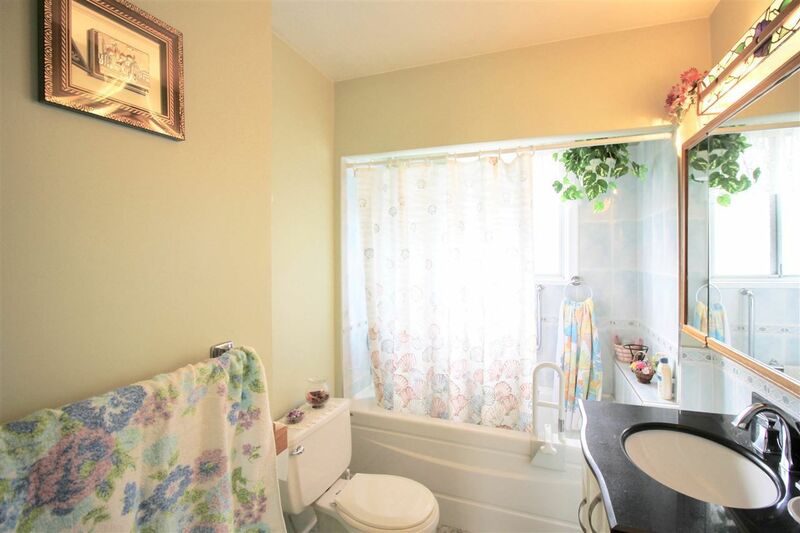 Potential for basement suite with separate entries. 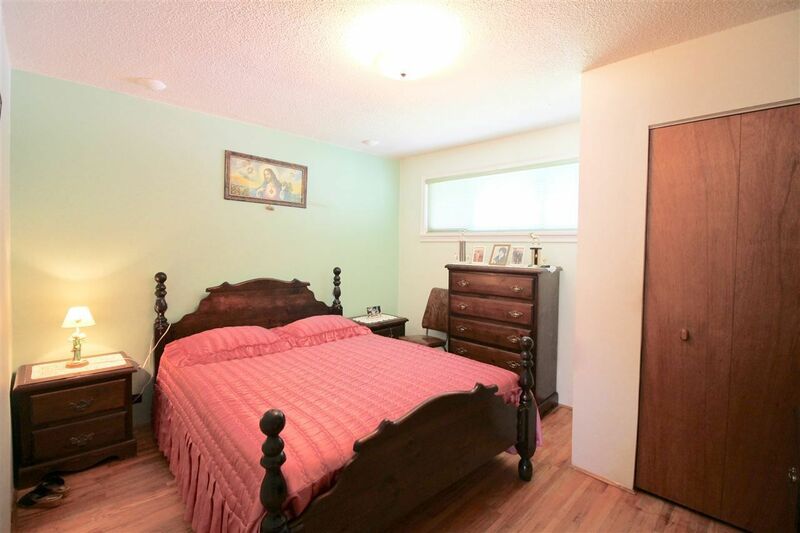 Located near schools Rosser Elementary and Alpha Secondary School. Short walk to highly desirable "The Heights" neighbourhood with grocery stores, banks, shopping, and dining on Hastings Street. 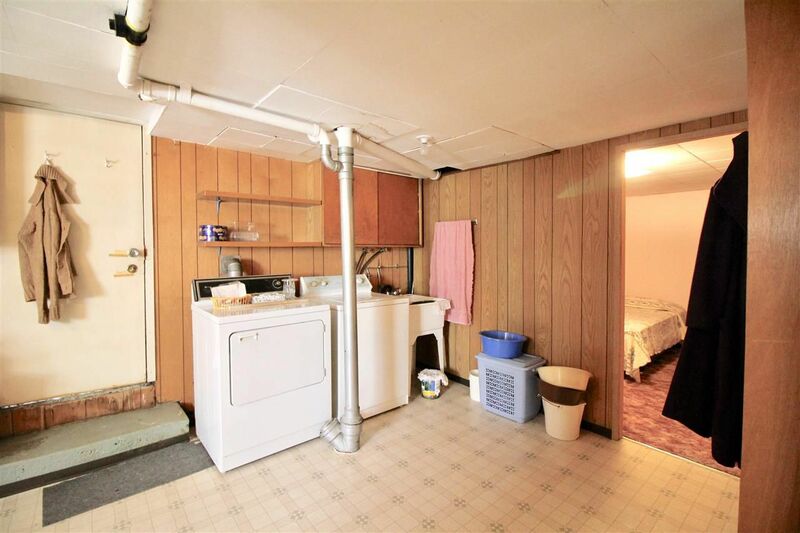 Close to Confederation Park, McGill Public Library and Eileen Dailly Pool.